Sixty artists from around the globe will showcase their visions of possible futures during an original exhibition at the Bonington Gallery. Mould Map 6 – Terraformers will celebrate the works of emerging and professional artists from countries as diverse as South Korea, Argentina, Finland and the US as part of a publication series dedicated to new comics and narrative art. The exhibition – between 17 September and 15 October at the gallery in Shakespeare Street, Nottingham city centre – will take the form of a walk-through magazine and include talks, film screenings, performances and open workshops. Set against the background of sci-fi imaginaries, it will bring together different approaches to 'world-making', the notion of creating fictional and non-fictional worlds and the roles they might play in shaping the present. "We're interested in the ways art and design can convey possible futures, both utopian and dystopian and how these visions might enable people to move towards a version of the world they want to live in,” said co-creator Hugh Frost, a lecturer in graphic design at Nottingham Trent University’s School of Art & Design. "Almost all of the artwork has been created specifically for the exhibition, making it an original display that has never been seen before. "The contributors include professional game designers and internationally exhibiting contemporary artists alongside recent art and design graduates as well as self-taught creators. "We wanted to create a context for these works to be celebrated and displayed alongside those of professionals who are well known experts in their respective fields." Works on show will include a newly-created video game, graphic novels, a ten-foot tall scroll painting, voodoo candles, 3D printed sculptures, printed fabrics and more. Fellow co-creator Leon Sadler, a professional artist with a background in comic book illustration, said: "Comic book illustration is one of the most imaginative forms of art I have known. "It enables both the artist and the viewer to lose themselves in an alternative world, offering a counterpoint to the conditions of everyday existence. "What we're creating with Mould Map 6 – Terraformers is a unique experience which will bring 60 different worlds alive. "It's a chance to delve into the minds of these artists and explore their individual visions of science fiction futures and how they overlap with the challenges we face collectively in the 21st century." 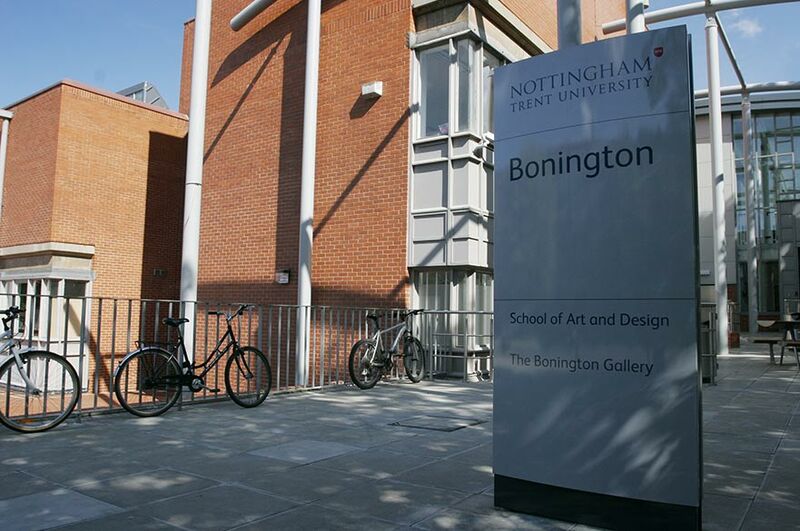 For more details, visit the Bonington Gallery website and mouldmap.com.